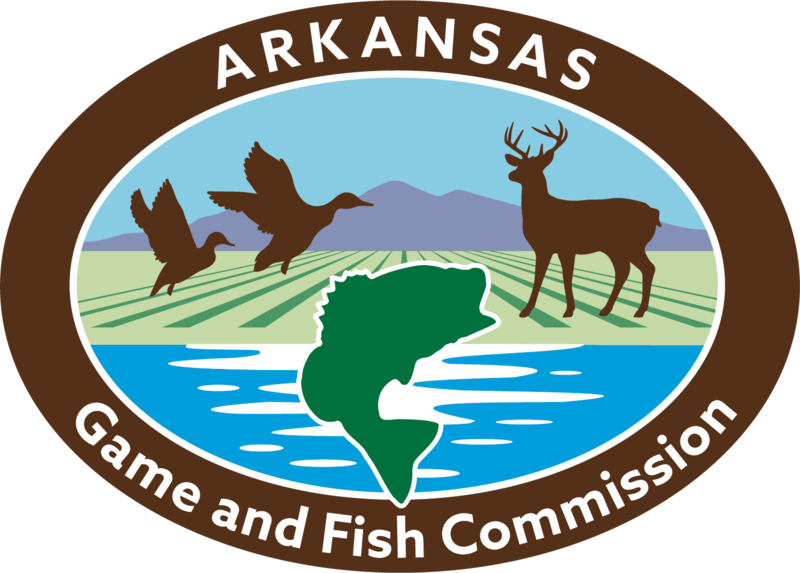 The AGFC places fish attractors made of cane, brush, trees and PVC in many Arkansas lakes to help anglers find fish throughout the year. In many cases local anglers, federal agencies and other partners help in the creation and placement of these fish attractors. Anglers also are encouraged to build attractors of their own to create hidden fishing hot spots. It is important to call the owner of the lake where you would like to sink fish attractors to make sure they are allowed. The files below can be loaded into Lowrance and Humminbird depth finders with gps capability or into any gps enabled device that supports .gpx files, using a memory card (typically an SD or micro-SD card) or the device's on-board memory. Insert your fish finder’s memory card into your computer. 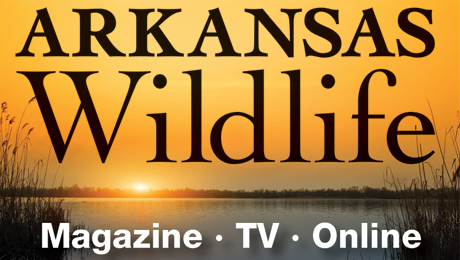 Find the lake you are interested in and click the link in the column for your GPS unit or fish finder brand to begin download. Find the file name of the fish finder’s memory card and click it to open– you will find it listed under My Computer on the left side of Explorer. Open the folder indicated in your unit’s user manual. For Humminbird this is usually the "MATRIX" folder. Right click anywhere in the window and click “Paste” to place the file on the card. Follow your unit’s user manual to load the file onto your unit using the memory card.